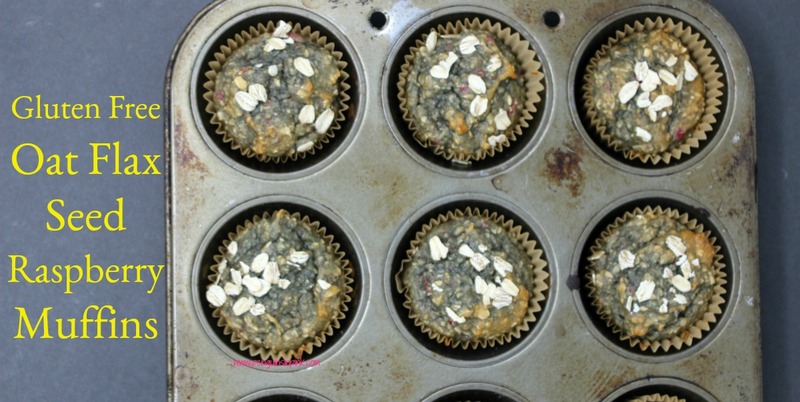 This post, Gluten Free Oat Flax Seed Raspberry Muffins, may contain affiliate links. This means if you make a purchase through one of these links, Penguins in Pink will receive a commission at no additional cost to you. To make my gluten free oat flax seed raspberry muffins, I used unsweetened applesauce and honey to sweeten the muffins. 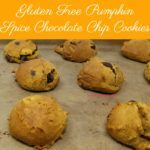 The really surprising facts about these muffins are that they are gluten free (if you use gluten free oats), egg free, and dairy free, so they are also vegan friendly! I know there are some disagreements on if honey is vegan or not so if you prefer to not use honey simply switch out the honey for your favorite vegan friendly sweetener. 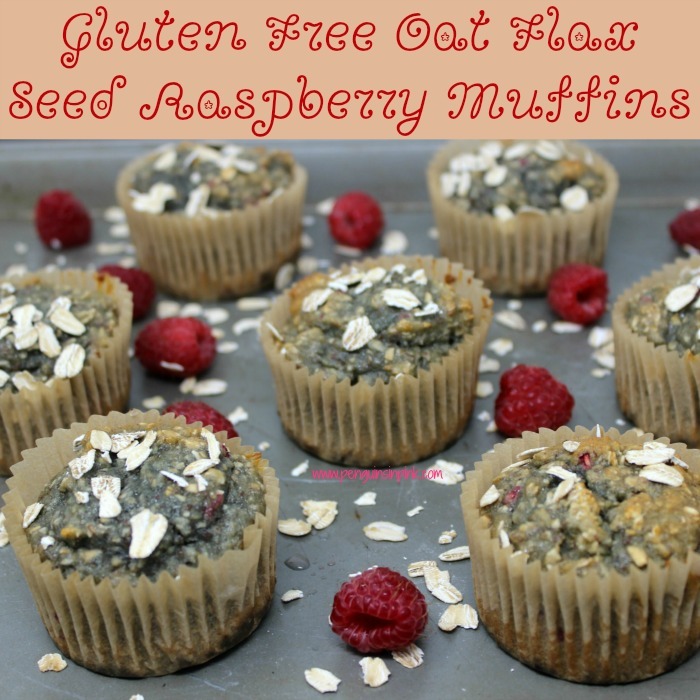 These gluten free oat flax seed raspberry muffins are super healthy for you, too! Even James, who doesn’t eat berries by the way, said they were good (and I count that as some serious praise). 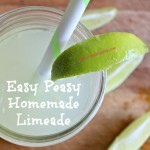 So you ready for this healthy, yummy recipe? If you don’t have oat flour you can grind oatmeal in your food processor or blender until it reaches a flour consistency. That’s what I did. If you want to really up the awesomeness of these muffins try using some homemade berry applesauce in them. Oh and the muffins are freezer friendly too! Quarter the raspberries and set aside. Line muffin tin with liners or spray with your favorite non-stick spray. In a large bowl, sift flours, baking powder, baking soda, and salt. In a stand mixer, mix applesauce, honey, flax seeds and water together. Slowly add flour mixture to applesauce mixture and combine until well moistened. Using a 2-inch scoop, scoop out one scoop into each muffin tin. Bake 15-20 minutes or until toothpick inserted in center comes out clean. I use Better Batter’s gluten free flour for all my baking and it already contains xanthan gum. If your gluten free flour does not, and most don’t, you’ll need to add 2 1/2 tsp of xanthan gum to the ingredients. Place completely cooled gluten free oat flax seed raspberry muffins in an airtight container or zip top bag. Store on the counter for up to 4 days. This is only a guess as to how long the muffins can be stored on the counter. I usually freeze most of mine and only remove what we need for two days at a time. Place muffins on wire rack directly into the freezer. Flash freeze for 30 minutes. Remove muffins and place into zip top freezer safe bags. Thaw on the counter for a couple of hours or microwave for a few seconds to defrost. Anyway, I hope you enjoy these gluten free oat flax seed raspberry muffins that are so good you won’t even notice that they are egg free, dairy free and vegan friendly muffins like we did! Do you ever make gluten free, egg free, dairy free and/or vegan friendly food? What’s your favorite recipe? 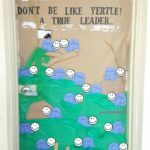 Let us know so we can try it out! 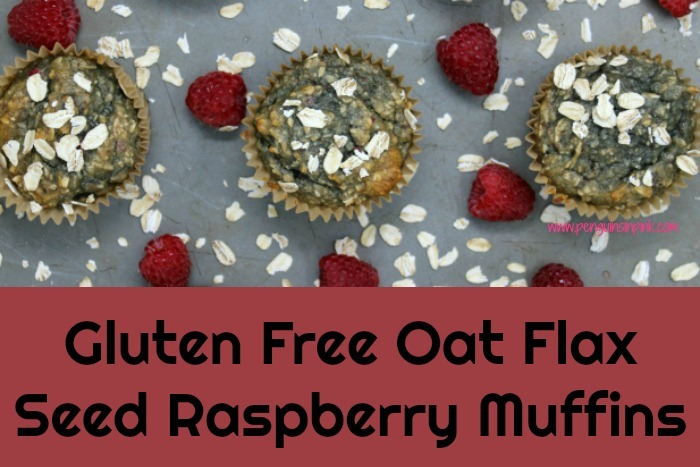 These Gluten Free Oat Flax Seed Raspberry Muffins are super healthy, egg free, dairy free, and vegan friendly and oh so yummy! Bake 25 minutes or until toothpick inserted in center comes out clean. I use Better Batter's gluten free flour for all my baking and it already contains xanthan gum. If your gluten free flour does not, and most don't, you'll need to add 2 1/2 tsp of xanthan gum to the ingredients. To store: Place completely cooled gluten free oat flax seed raspberry muffins in an airtight container or zip top bag. Store on the counter for up to 4 days. This is only a guess as to how long the muffins can be stored on the counter. I usually freeze most of mine and only remove what we need for two days at a time. To freeze: Place muffins on wire rack directly into the freezer. Flash freeze for 30 minutes. Remove muffins and place into zip top freezer safe bags. Store in the freezer for up to 6 months. To use: Thaw on the counter for a couple of hours or microwave for a few seconds to defrost. Looking for more Muffin Recipes? 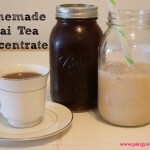 Then you need to check out my Recipes: Breakfast board on Pinterest!